Pair a gourmet cheese with a craft beer, or with a specialty meat. Coffee crumb cake, cheese danishes and more! 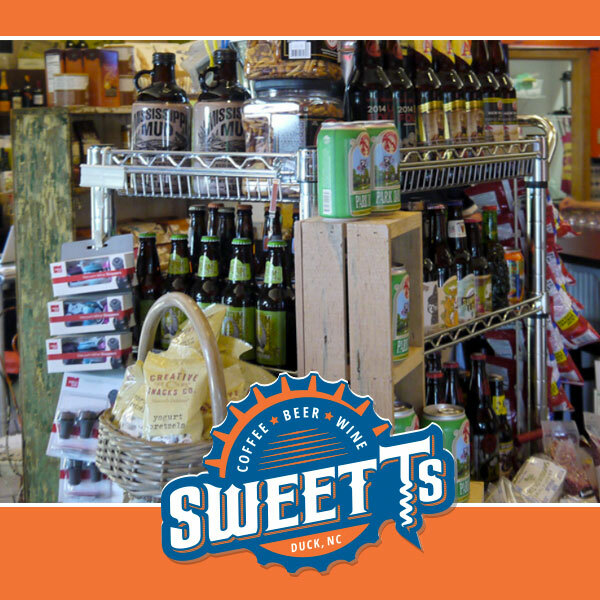 Sweet T's now offers specialty salads from The Salad Bowl in Kitty Hawk! The Salad Bowl uses high quality, locally sourced ingredients in an effort to support sustainable and organic practices.